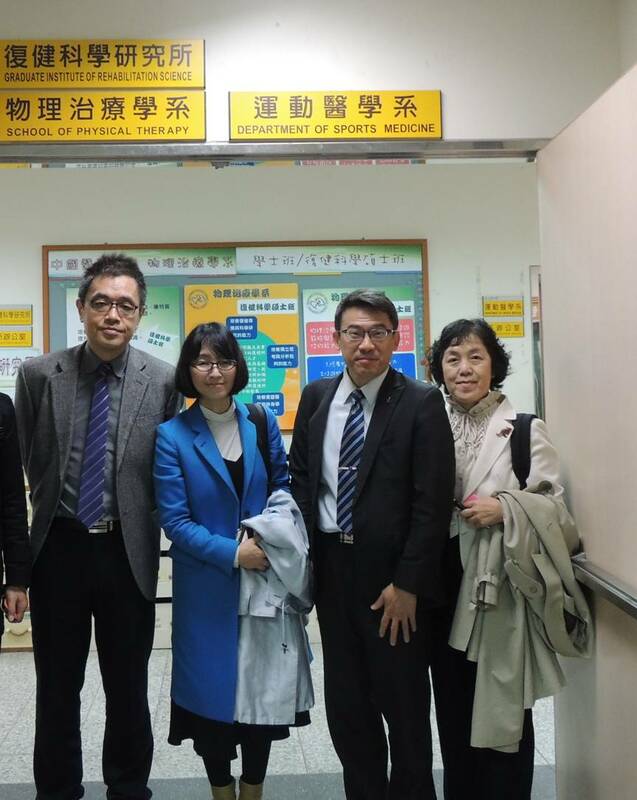 China Medical University welcomes distinguished guests, Dr. Michiko Matoba and Assistant Ikuyo Koike, from Niigata University of Rehabilitation on March 2nd, 2015. We truly look forward to a beautiful and healthy friendship forever. May we cherish every moment of CMU and NUR’s friendship always and create beautiful moments in the future.